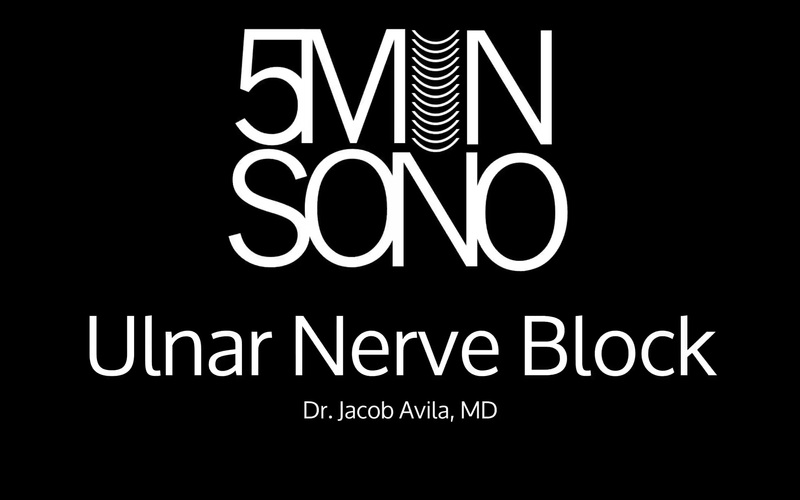 Learn the ulnar nerve block in <5 minute! Your videos are work of art. Highly appreciated. Thanks for being so kind to share the knowledge in such a simplistic way.